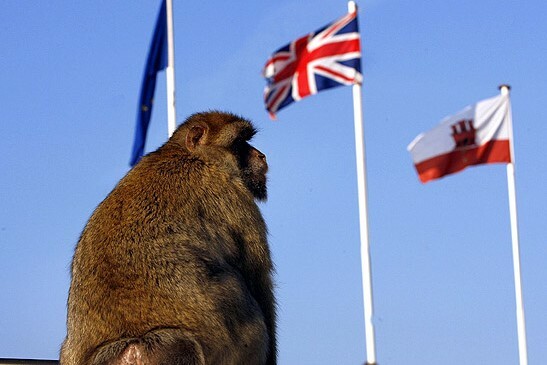 Good weather, British life, stunning views, monkeys and shopping...is it possible? Yes, it is! 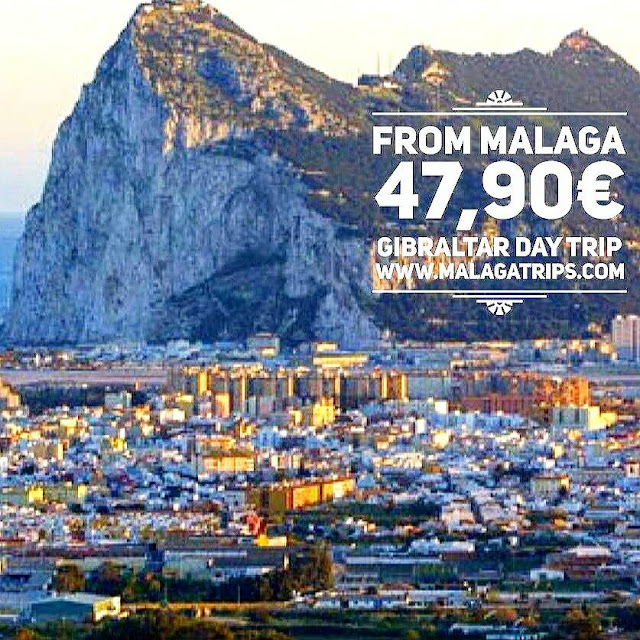 And you will find it not so far away from Malaga, so visit Gibraltar! We love to show you the best spots through the south of Spain... and Gibraltar is one of those highlights! Why to visit Gibraltar in a day trip from Malaga? 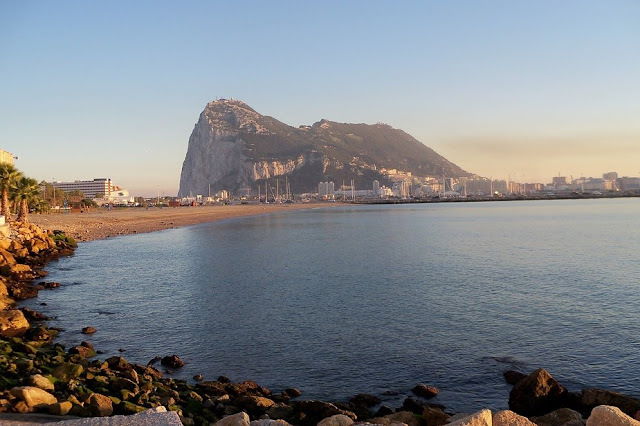 To learnn about how and why a part of Britain is located in the Mediterranean sea, is quite interesting, so why not visiting Gibraltar from Malaga for one day? 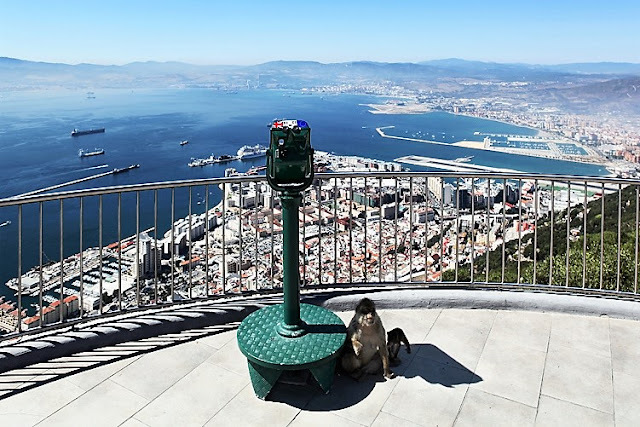 1) If you would like to stay in Gibraltar, it is expensive, so the best option for most travellers is to book a day trip to Gibraltar with transportation included. 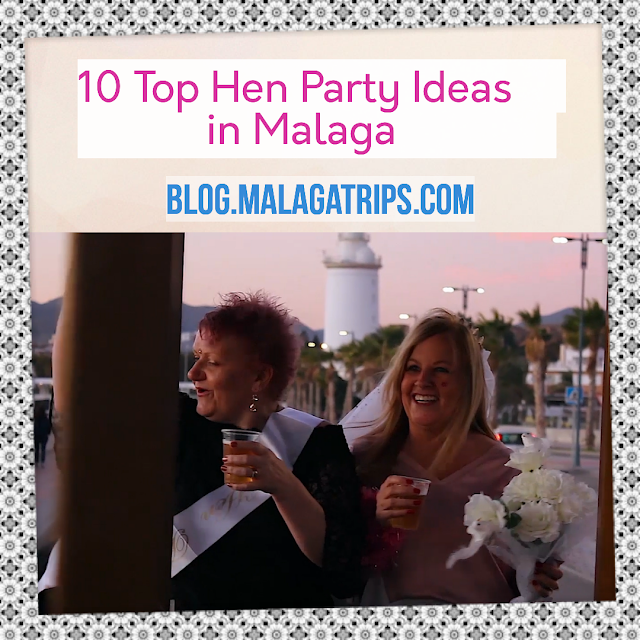 If you are staying in Malaga, there are several pick up/drop off stops. Save time and money! 2) The rock is not very big, so you can have an idea of this point of the world in just one day. 3) You will learn a lot of interesting history in short time between the Spanish and British culture with an expert tour guide. 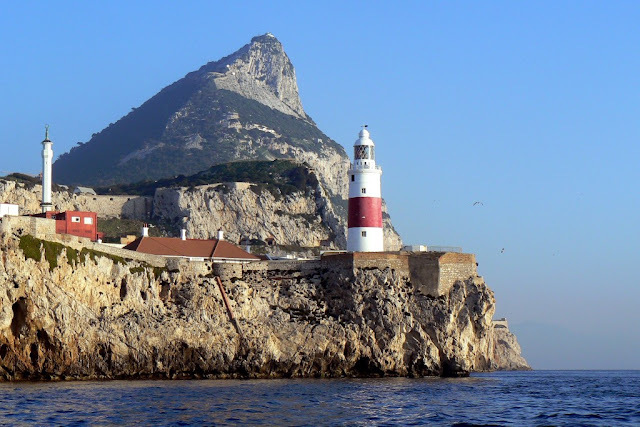 What to see in Gibraltar in a day trip from Malaga? 1) Check out the Monkeys, it is very fun!...but please take care of your food and cameras! 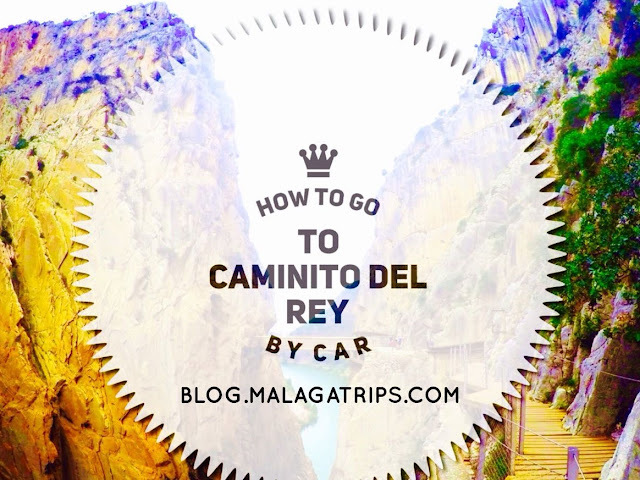 3) Learn the history of this British territory. 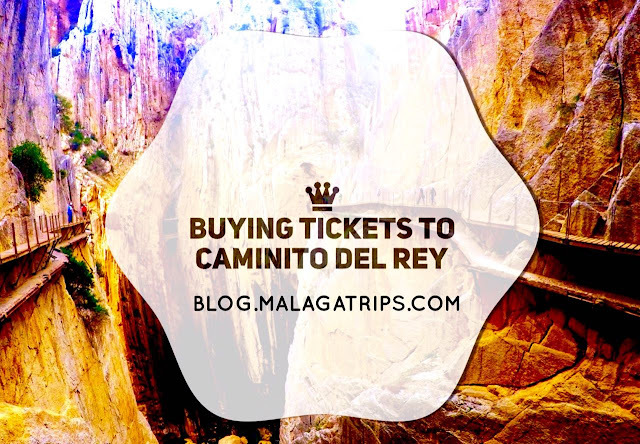 It is very interesting, and much more if you are spending your holidays in Spain, you will visit two countries in one trip! 4) Enjoy the views. On a clair day, views of North Africa can be seen across the Strait of Gibraltar from Europa Point. 5) Tax-free shopping in main street and Morrison Supermarket is something you can't avoid...it is always nice to buy cheap! 6) Visiting St Michael´s Cave, you will enjoy the impressive stalactites and stalagmites in a huge cave system. 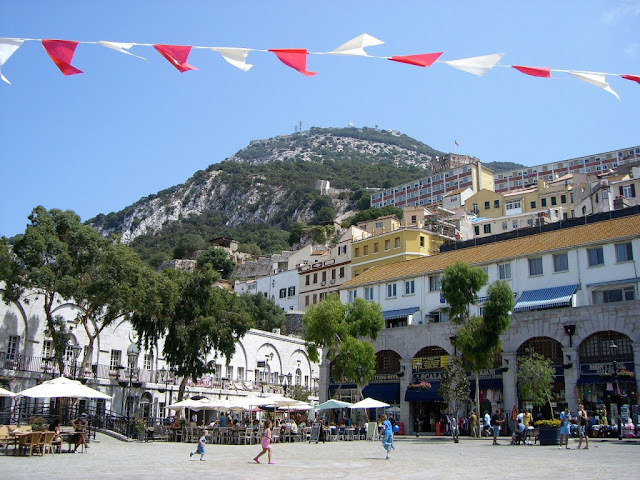 Gibraltar is a British overseas territory and the official language in the rock of Gibraltar is English, but Spanish is spoken widely because there are Spanish people working there everyday. The currency here is pound sterling. You will need your passport to visit this city (or ID if it is a valid document to travel around the EU or VISA). You could experience some queues when entering and exiting, because you need to cross the border between Spanish territoy and British rock. 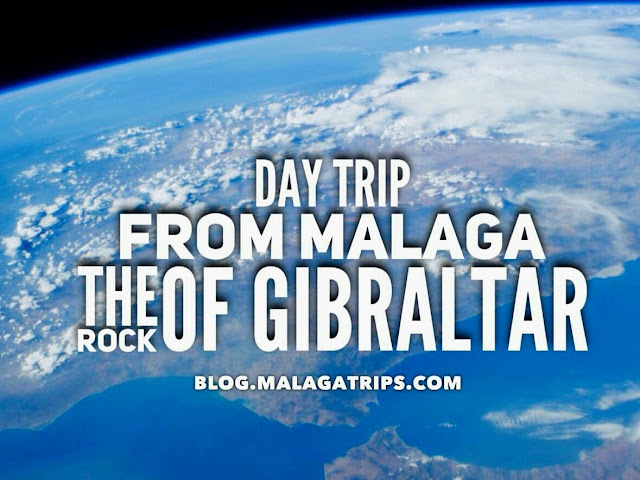 Book a day trip to Gibraltar from Malaga! Enjoy your holidays! 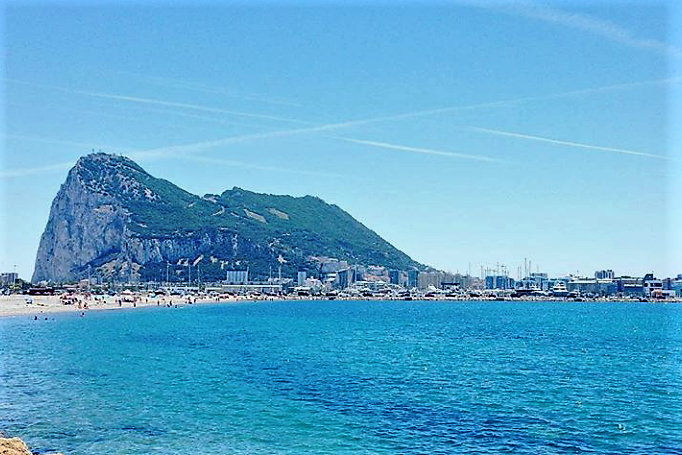 If you prefer a day trip well organized where you don´t need to worry about driving, etc... and a local tour guide will help you to enjoy until the last minute of your day in Gibraltar, you can book easily with a click Gibraltar & St Michael´s Caves Day Trip from Malaga or email us for a private service if you can afford it!